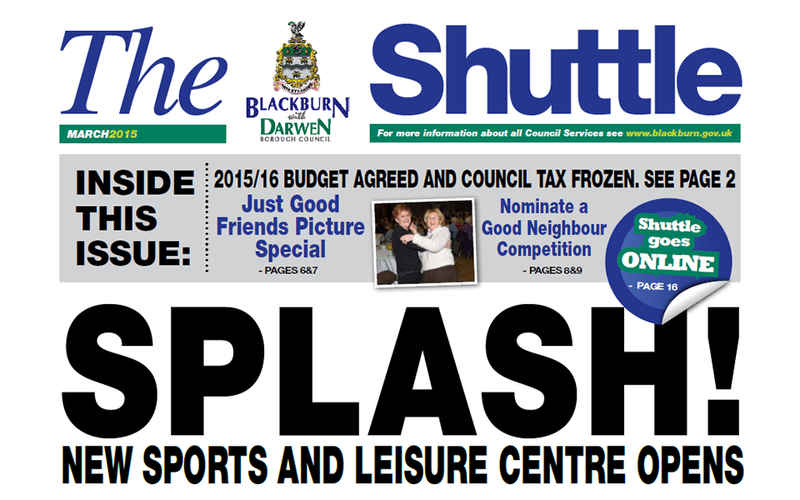 The Shuttle is the civic magazine of Blackburn with Darwen. It is written and published by the Council. It gives you information about the work the Council and its partners do.